Have you tried our multi grain sourdough from our artisan handcrafted bread range? Crunchy and crusty with a beautiful nuttiness, it’s a great way to give you lunch a freshly baked twist. What Makes our Sourdough so Special? Sourdough is a bread that is a paragon of the craft baker. It looks hand made, and uses a unique starter to craft the bread. An artisan craftsperson is trained to the highest ability to mix, ferment, shape and bake a hand crafted loaf of bread. We pride ourselves of the expert knowledge of our bakers here at Warrens Bakery. 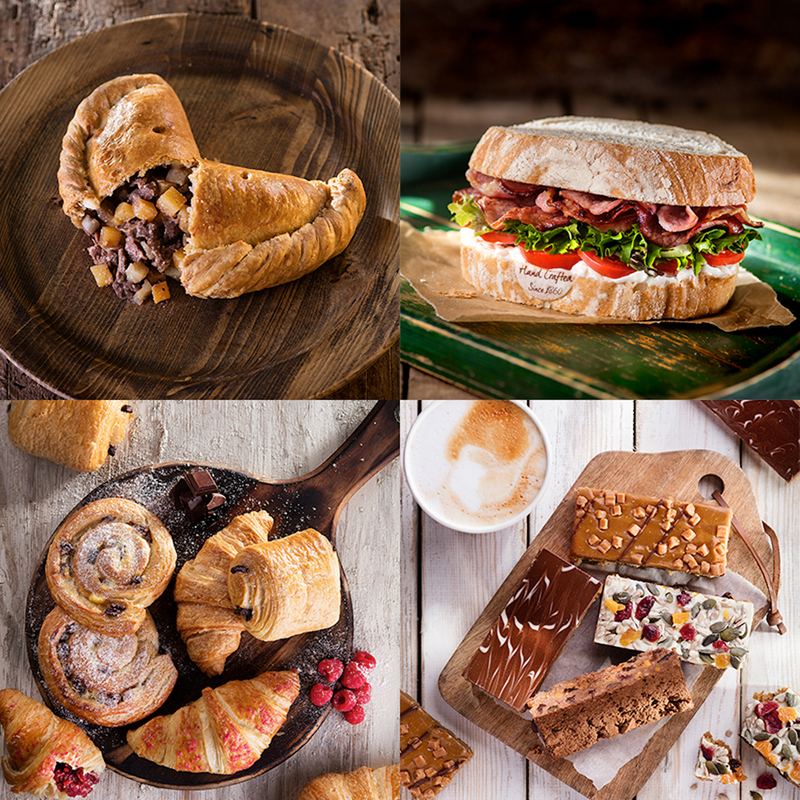 We understand the science behind the chemical reactions of the ingredients and know how to provide the best environment for the bread to develop, which is what has gained us recognition as craft bakers. The craft in creating sourdough lies in the starter, which needs to be carefully monitored and nurtured in its creation. In essence the starter is created by whisking fresh flour water to produce a thick batter, which creates a sweet, fruity, yeasty, almost boozy aroma. This, in turn creates a very rustic looking loaf. Our sourdough loaf is really something special. We have used a slightly stronger sourdough and a longer fermentation time to create it, implementing our expert knowledge about baking. We have taken our top selling malt crunch flour blend and added softened rye & spelt grains, sunflower seeds, brown & yellow linseeds. We are really pleased with the result. This is a sourdough with a difference. It has a tasty crust and a chewy crunch in the mouth. Our sourdough is available as a small loaf, which retails at £2.50, and the larger one at £3.50, and they make excellent picnic loaves.